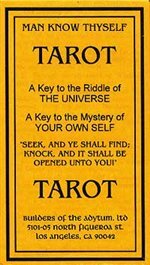 BOTA DECK 78 CARD MAJORMINOR ARCANA NO BOOK! 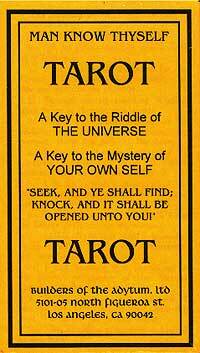 Contains: 78 Major & Minor Arcana cards. No book. Card size: 2.5" x 4.25"